Have you been holding on to your Jeep for too long? Is it time to update your vehicle before it loses all its value? areyouselling.com.au is here to give you cash for your car, you want to sell it? We want to buy it! It’s as simple as giving us a call, so what are you waiting for? We buy all makes and models of Jeep’s. Call us today for a free quote! This company’s three-quarter’s of a century has been nothing short of spectacular when it comes to automobile manufacturer’s. So much more than a mashup of engineering and design, this particular car company began with a vehicle that was pivotal in the outcome of the second world war. 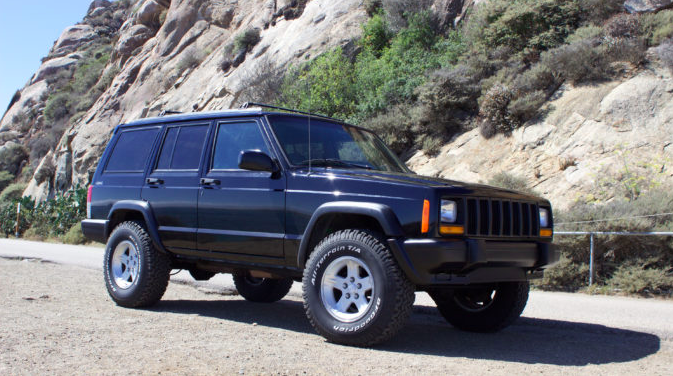 If you’re thinking of selling your old Jeep and you plan to stay loyal to the brand, or maybe you’re selling your car so you can jump on the Jeep bandwagon, this enthralling history might give you some warm fuzzies. The story begins in the town of Toledo, Ohio in July of 1941 when the American Military offered a contract to a local motor company to create the vehicle that would carry American soldiers through the war. The first model was known as the Willy’s MB and was created by Willys-Overland Motor Company. What was remarkable about this arrangement is that it occurred after the war was well in progress and the terms of the contract were extremely rigorous with a near-impossible timeline. American Bantam Car company was actually the first to respond, and they did it quickly. They produced a seemingly acceptable model design in less than 24 hours from the signing of the contract. 1941 Willys MB, the original Jeep. The Bantam design faced military-level scrutiny and was eventually deemed to be sub-par for their strenuous demands. Over a series of designs and redesigns between the two companies, officials eventually decided on the final model produced by Willys people. By this time, Ford had also come into the game and was to manufacture the approved model in order to increase production. The two companies made nearly 700,000 Willys MBs during the war, which eventually adopted a more neutral name, the Jeep. After the war, as we are aware of today, the Jeep didn’t dissolve into military history as a museum artefact with an interesting caption. Willys-Overland had, as part of their initial contract, 20% of their production going overseas. 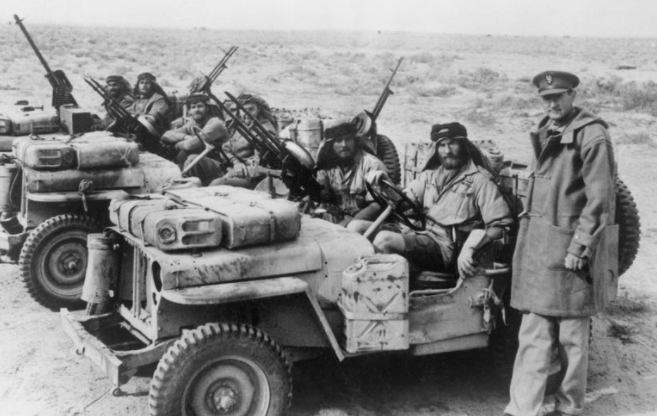 By the end of the war, there were Jeeps scattered around various countries and the car had started making a name for itself amongst civilian drivers. While the company continued tweaking the original design to make it more people-friendly, it released several other vehicles like the 1963 Gladiator Pickup, the Wagoneer SUV, and the FC-170 of 1957. American Motors acquired Willys-Overland at the end of the 60’s but because it wasn’t financially sound, a quarter of the assets were sold to french manufacturer, Renault in 1978. In 1984 the XJ Cherokee was released, a huge success due to it’s elegance and unique unibody SUV design. Just under three million units were sold during the models 18 year lifespan. Over the next few decades the company saw various new owners, many who struggled to stay afloat, yet with them came a number of new designs. The Jeep model was never abandoned. 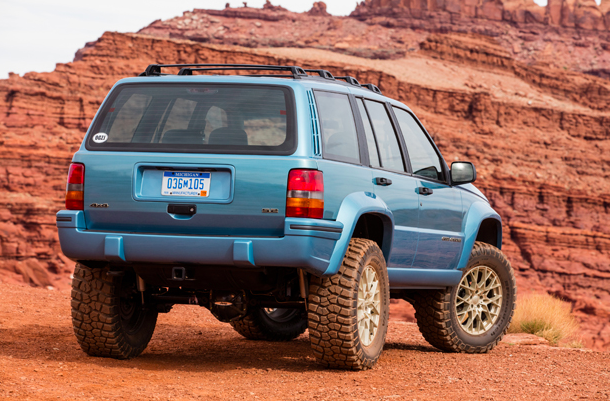 The ZJ Grand Cherokee, an upgrade of the XJ, was particularly popular. 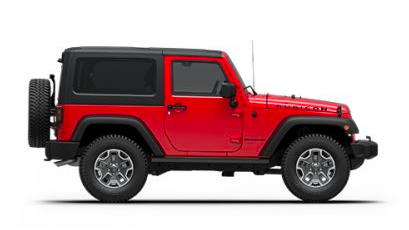 The addition of two rear-doors birthed the first Wrangler, still a favourite today. The current owner, the Fiat Chrystler, seems to be under no less pressure than any of the previous stakeholders. 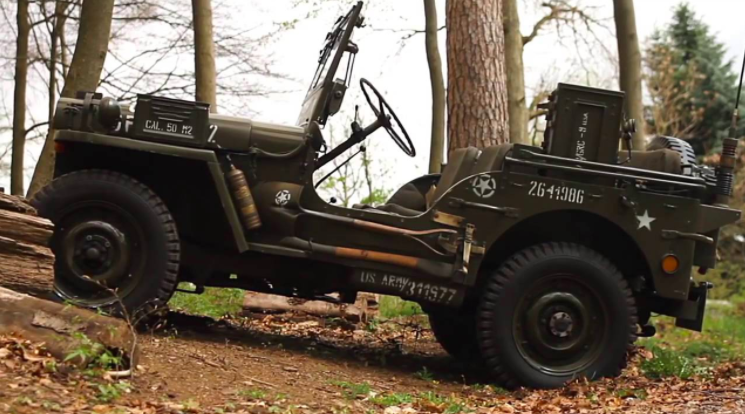 Even so, the Jeep model forges on, much of a surviving relic of the original military vehicle that carried soldiers to victory so many decades ago. We bought a 2013 Jeep Grand Cherokee Laredo WKMY04 Wagon for $27,500. The car was in good condition and had only 35,000 kilometres on the odometer. It also had six months left on the registration. Another 2013, this time a Jeep Compass Sport Wagon came in for $11,000. This model was less popular, the car had roughly 55,000 kms, a scratch on the rear bumper, no leather or spare keys and no satellite navigation. We gave $21,200 to the owner of a 2012 Jeep Sport Wrangler Wagon that had done less than 50,000 kilometres. A 2009 Jeep Wrangler Unlimited Sport soft top snagged $16,000. This manual car had nearly 900,000 kms on the odometer. Selling another type of car? Check out the comprehensive list of cars we’ve bought over here. As long as it was made from 2001 onwards and has travelled less than 185,000km, we will buy any Jeep!